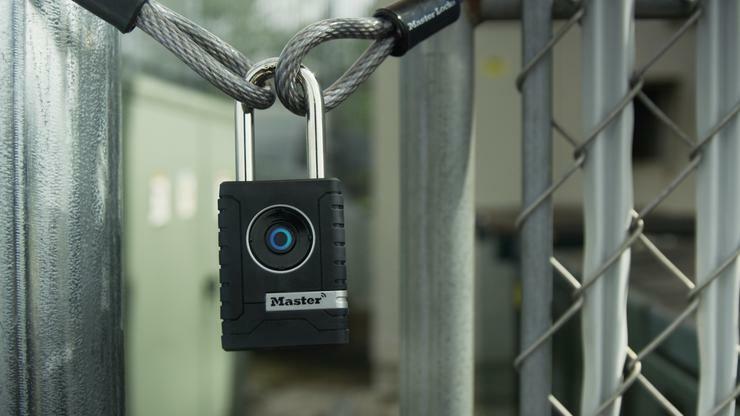 Master Lock is making traditional padlocks smarter with their new indoor and outdoor Bluetooth Smart Padlocks, now set to be available in Australia. Once setup, users are able to unlock the padlocks using the company's free Vault eLocks app. Master Lock say this system allows users to have greater flexibility and control over security both inside and outside the home. Using the app, users will be able to share access with friends and receive both activity and tamper alerts. The Master Lock Indoor Bluetooth Smart padlock arrives at an RRP of $119, the Outdoor Bluetooth Smart padlock is priced slightly-higher at $139. Both are available through Bunnings.